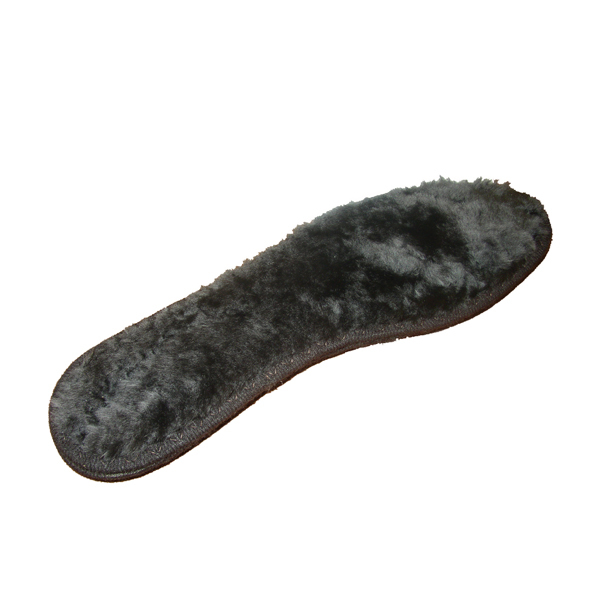 This lambskin insole provides warmth and cushions feet. The anti-slip bottom ensures a secure hold in all shoes. Discontinued item with limited stock and sizes.